tuxedo color blocked pants are not my thing. 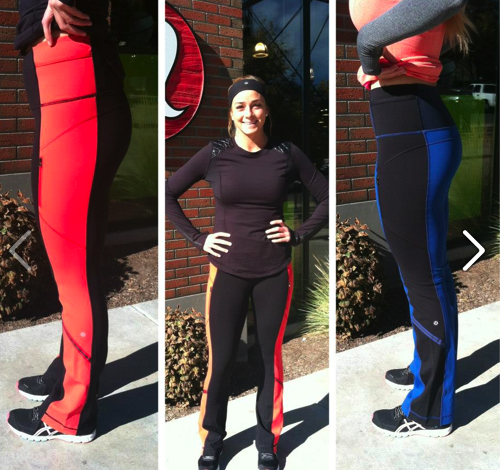 I do like the shape of these pants though. 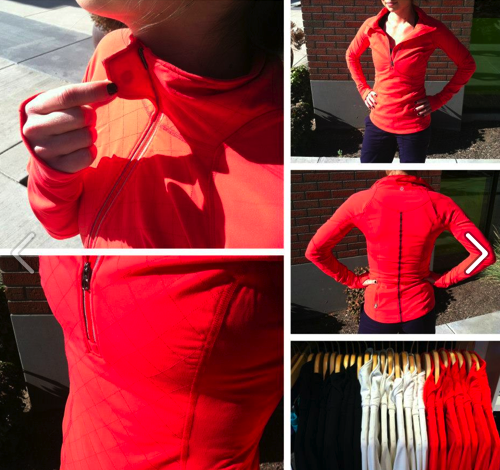 "Lululemon Blog Sneak Peek At New Gear"
"Yikes! 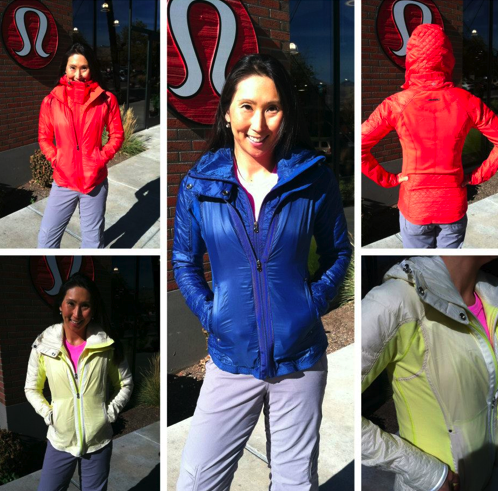 The Devolution of Lululemon Seams"